CBC News – Parking spots of the future being tested in Stratford, Ont. Article via CBC – Stratford, Ont. has launched a new smart parking pilot project that aims to pave the way for the future of parking spots. 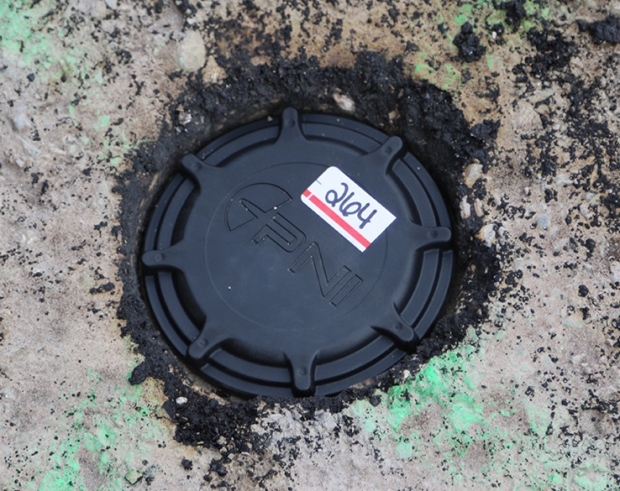 The new initiative is powered by a Long Range Wireless Area Network (LoRaWAN) and includes 78 sensors embedded in the asphalt in parking spaces. Together the technology provides real-time information on whether a parking space is occupied or empty, and over time the data created will help detect trends, build reports and track parking usage. Stratford partnered with tech companies eleven-x and FoxNet as well as Canada’s Open Data Exchange (ODX) for the initiative and also plans to make available the data collected through the pilot project.